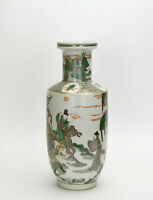 kmneas has no other items for sale. 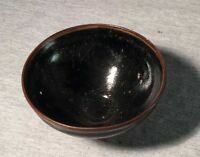 Antique China Wanli Ming ca 1600 C century immortal Bowl Very cool! 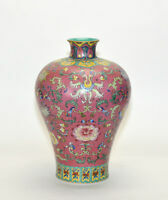 Vintage Chinese Famille Verte Wucai Figure Rouleau Porcelain Vase - Marked!